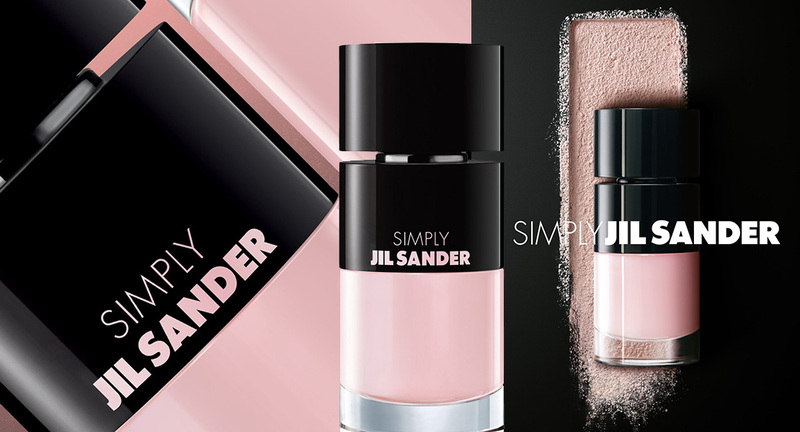 The fragrances for women by Jil Sander are characterized by elegant straight lines, exclusive ingredients and minimalist designed bottles. Eau de Parfum Spray Simply Eau Poudrée reveals the essential essence of female sensuality. High-quality ingredients, such as bergamot, tangerine, violet and patchouli, create a charmingly light fragrance composition that perfectly emphasizes the individual character of the wearer. 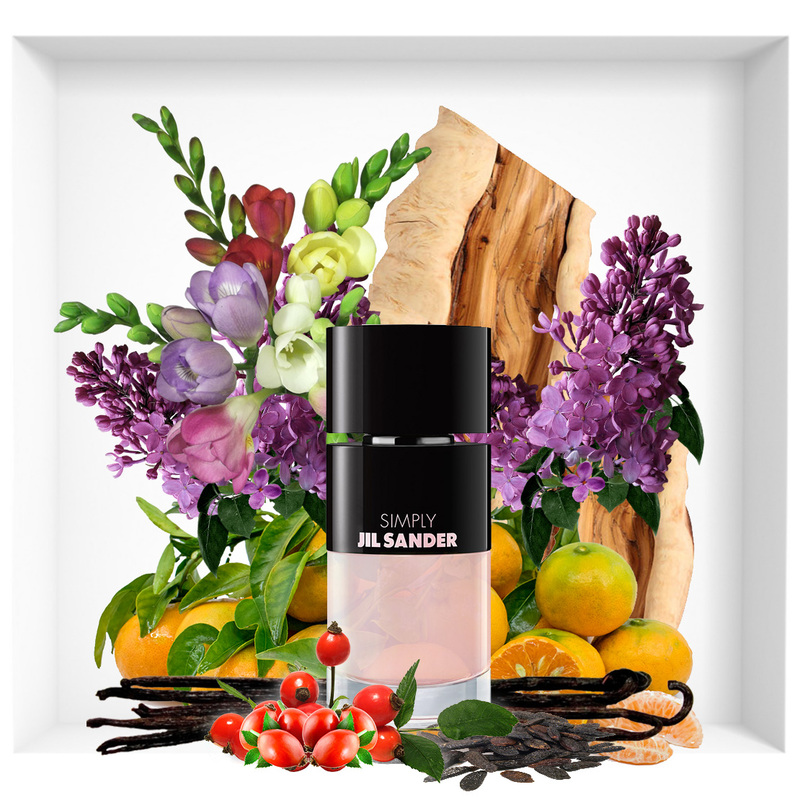 Thanks to the magical charm, this unique fragrance captivates and impresses with its inherent delicacy and freshness. 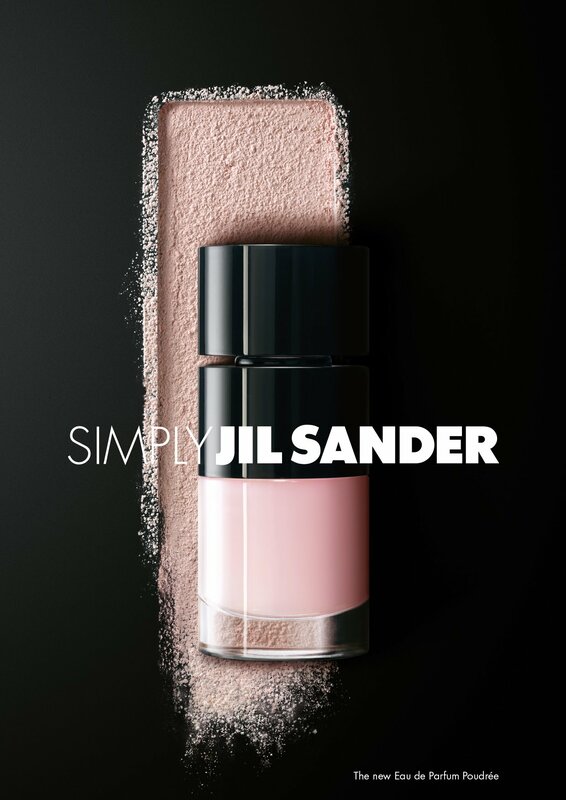 The face of the advertising campaign of the new Jil Sander Eau de Parfum Poudrée is the German model Julia Stegner, shot by Annemarieke Van Drimmelen.